Madison County, Miss. 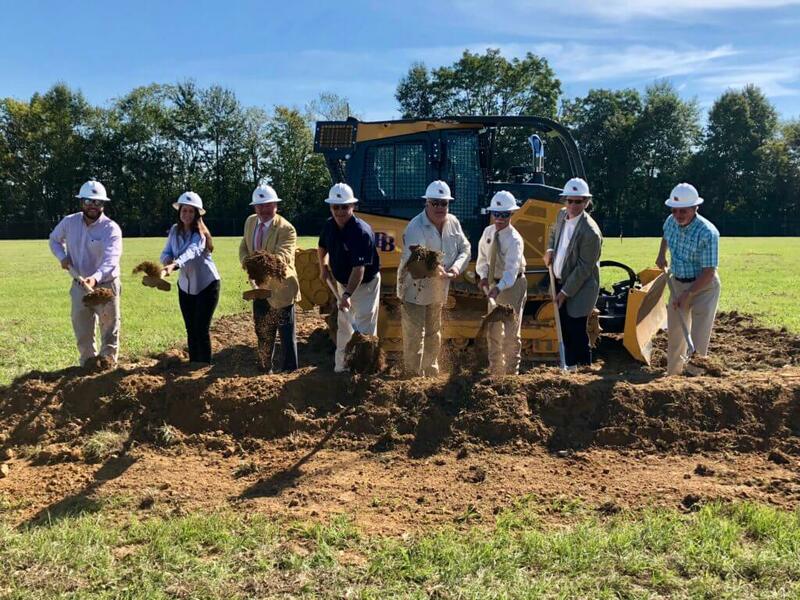 (October 3, 2018) – The Madison County Economic Development Authority (MCEDA) is proud to announce that B&B Electrical and Utility Contractors, Inc. is breaking ground on its new headquarters in the Canton Commercial and Industrial Center, investing $ 6.5 Million over the next 2 years. 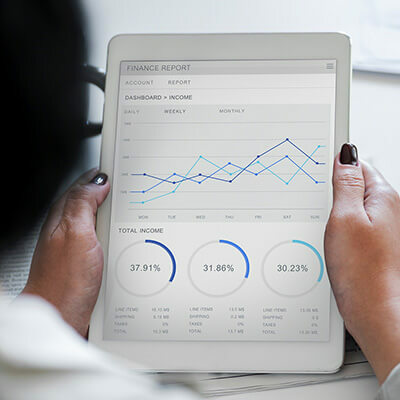 B&B Electrical and Utility Contractors, Inc. is a family-owned company that has been in continuous operation since 1982 and is a one stop electrical contractor. B&B Electric and Utility Contractors is one of the most comprehensive electrical contractors in the industry and offers a full array of electrical and utility services including substations, overhead distribution, underground distribution, street lighting, electrical wiring, storm restoration and traffic signalization. 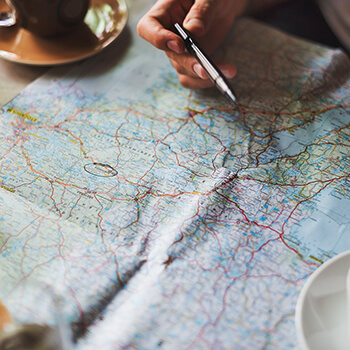 “B&B is excited about our move to Canton which will provide more desirable access, updates and space as we continue to serve our clients not only in MS but throughout the Southeastern United States,” said Brien Blakeney, Owner/President. “The Madison County Board of Supervisors is thrilled that B&B has chosen to expand and locate its new headquarters in Madison County,” said Sheila Jones, President of the Madison County Board of Supervisors. We are truly thankful for the company’s continuous commitment to our area. Construction of the 53,000 square foot headquarters will begin in the fall of 2018 with completion scheduled for the summer of 2019. 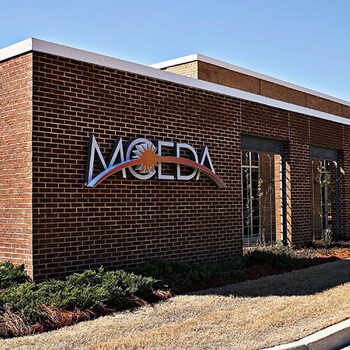 As the leader of economic development for Madison County, MS, MCEDA’s mission is to encourage the growth of the county’s existing business and industry, attract new investment and higher-paying jobs, and to increase Madison County’s competitiveness leading to a diverse, vibrant economy benefitting all the county’s citizens.